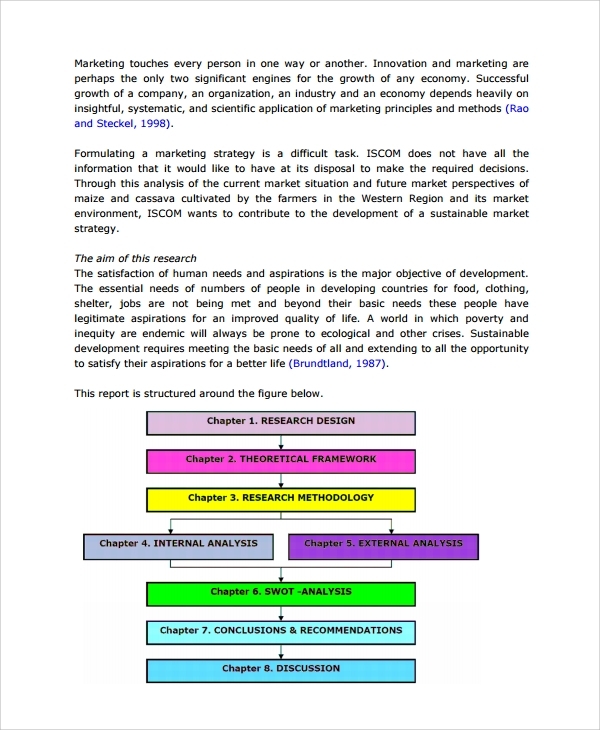 Market analysis is one of the very interesting and intriguing subjects in economics and commerce. It’s one of the most diverse and yet most absorbing discussions that can change the fate of commercial decisions. 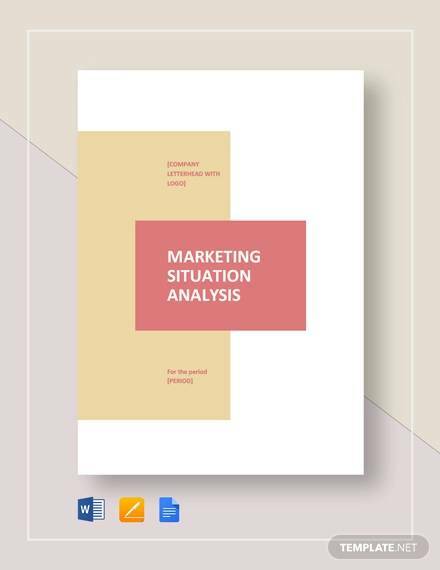 Hence when you are doing a market analysis you must be sure that you do this with perfection to enjoy the benefits and also make your report practically presentable . 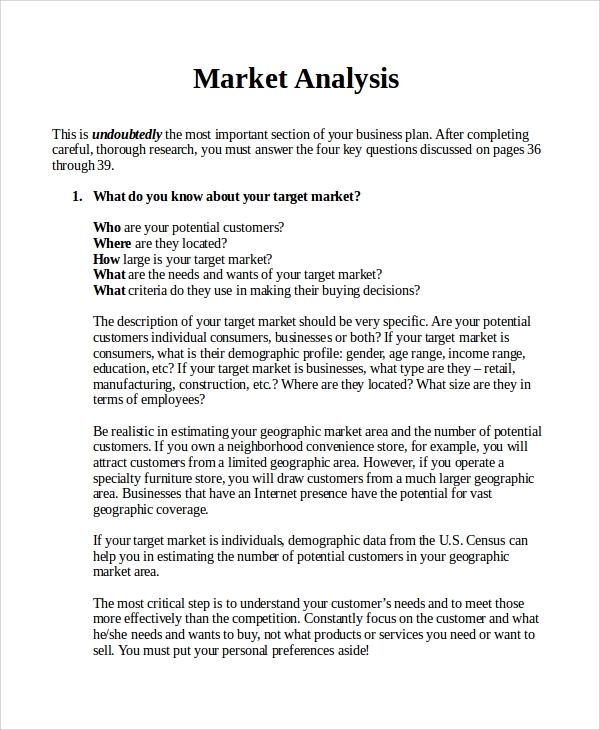 To make the job easy, sample market analysis templates are given below. 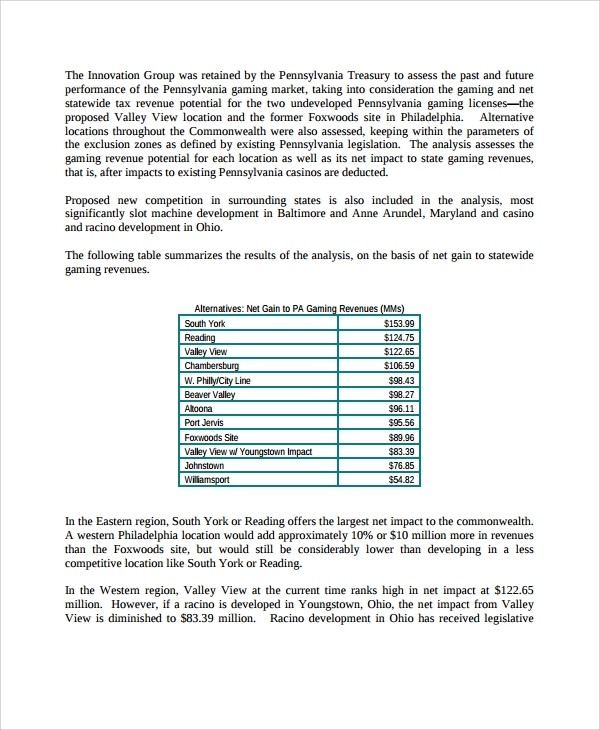 You May also See Sales Analysis Templates. 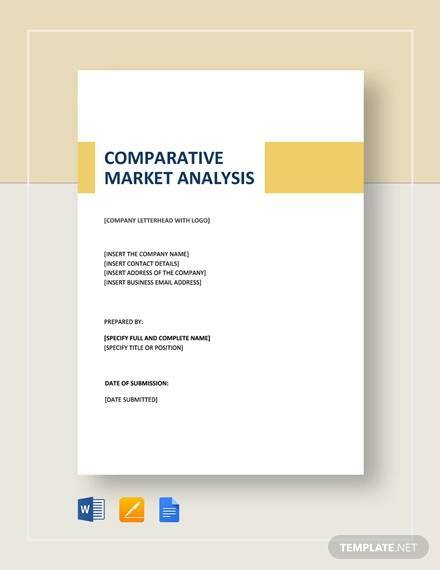 The comparative market analysis is what you do to compare sections of the market, sections of the business, and analyze things based on the findings. 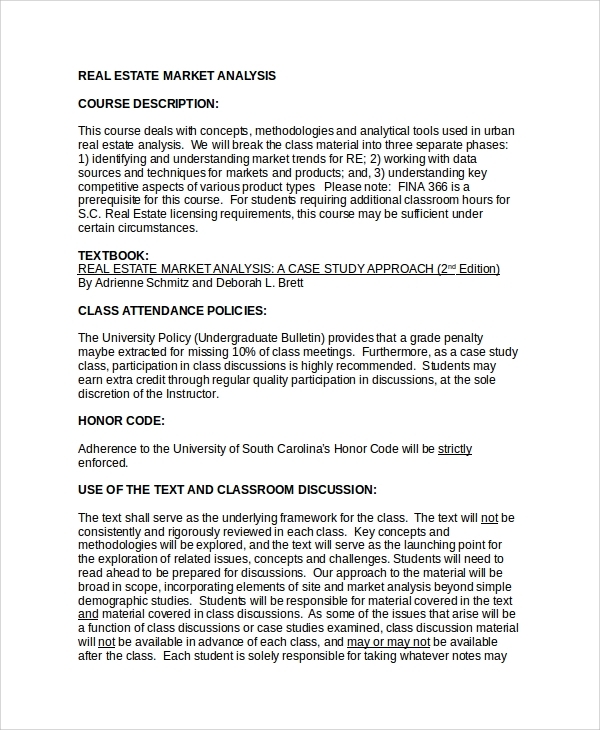 Now there can be many things to analyze and compare, write and elaborate . Hence to suggest the basic and important format the template can be used. 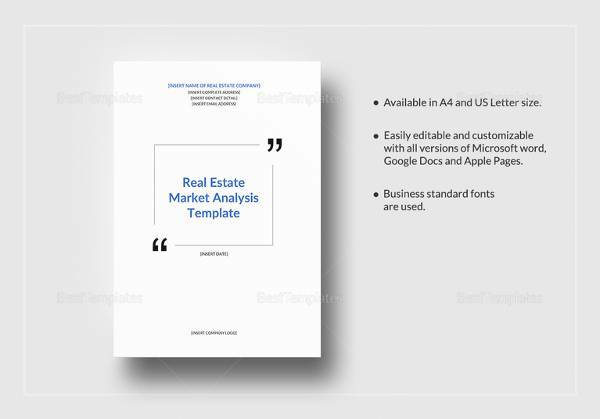 The real estate market analysis is what you do to start a project, invest in a project, buy some property etc. 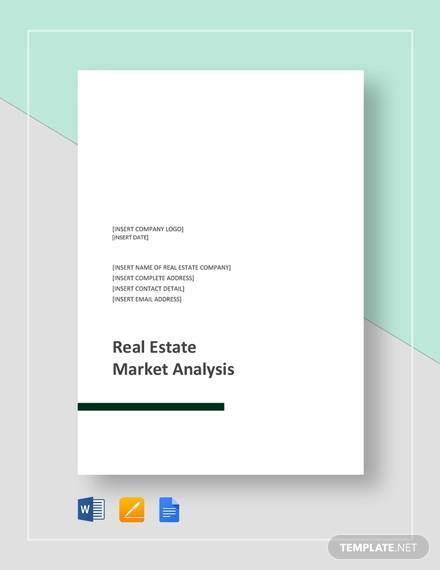 Most interestingly this involves comparison of real estate in an area in such ways that determine the area, the market, the type of properties etc, which will make one long episode and report. Hence to simplify things the template is of good use. 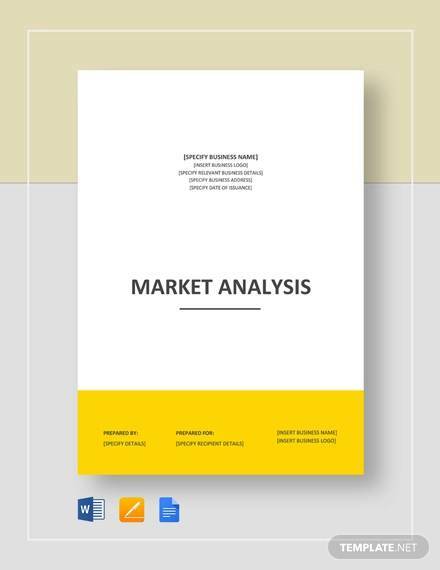 The sample market analysis template is to help you analyze the market in the very basic form, and this sample is of great use to tell you the various styles involved in market analysis. 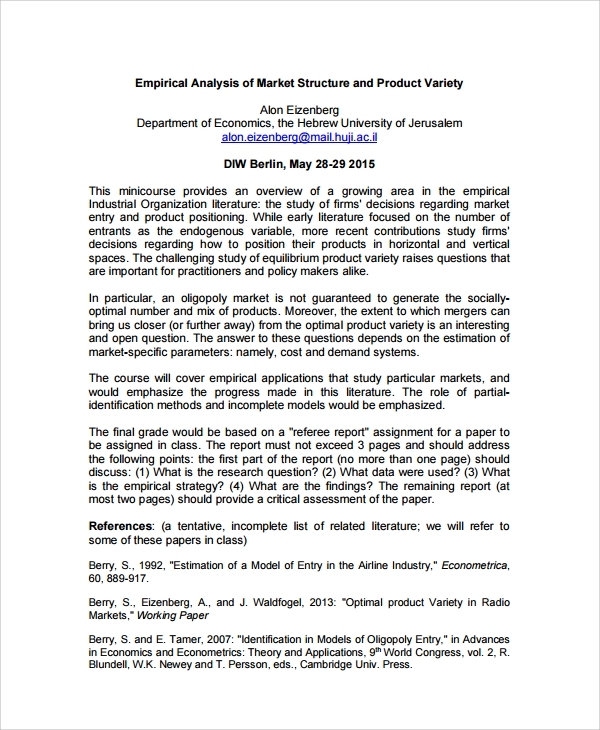 Hence if you are trying to find a standard market analysis format, the sample style would always be helpful. 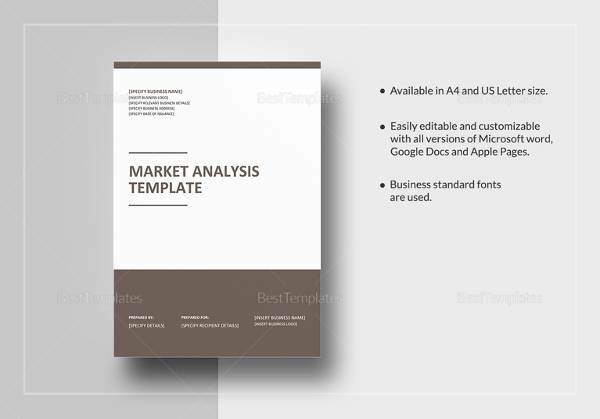 What is Sample Market Analysis Template? 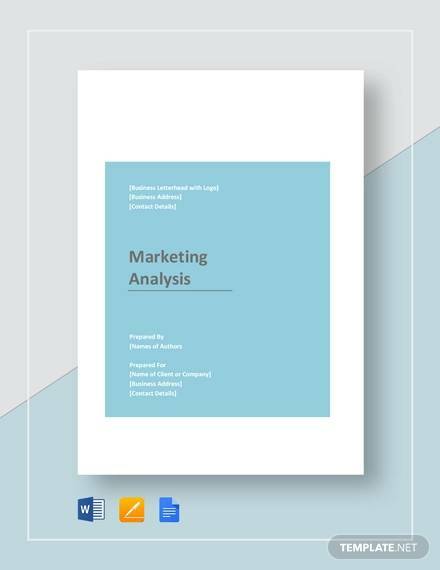 What is the Importance of Sample Market Analysis Templates? 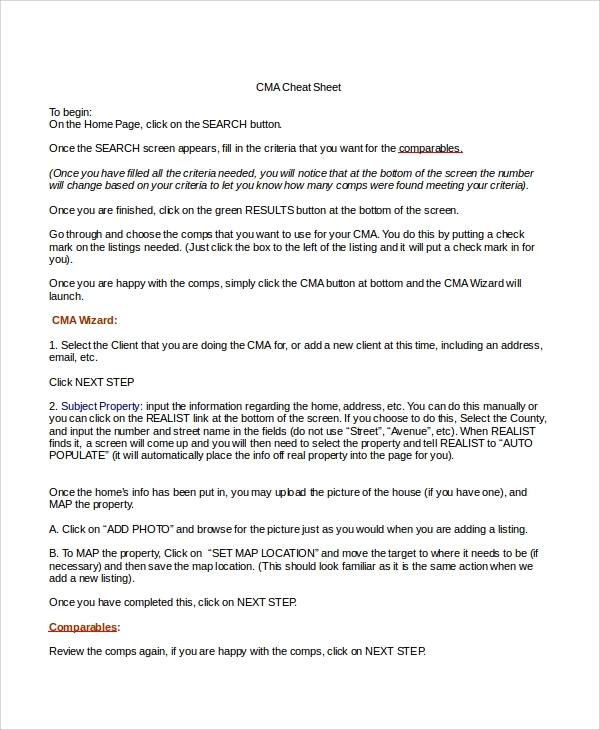 The samples have a high importance in making you a great report. 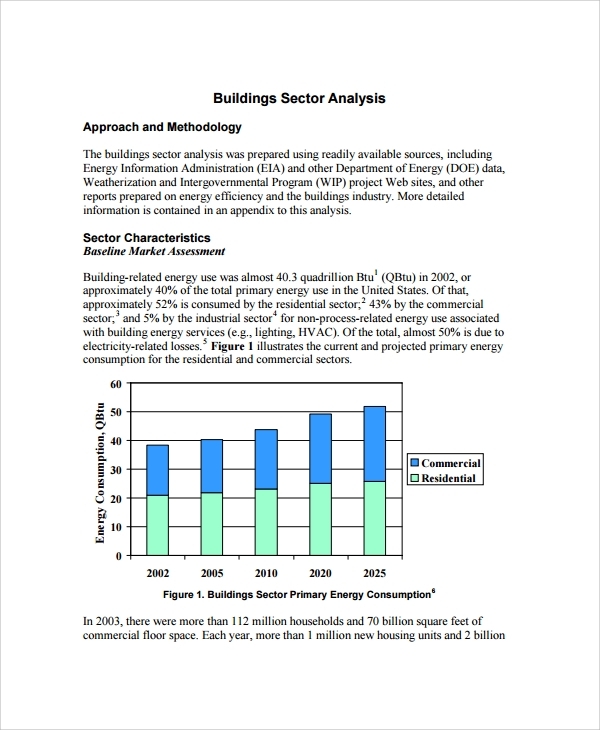 Normally it’s practically quite confusing and messy to make a market analysis report all on your own. 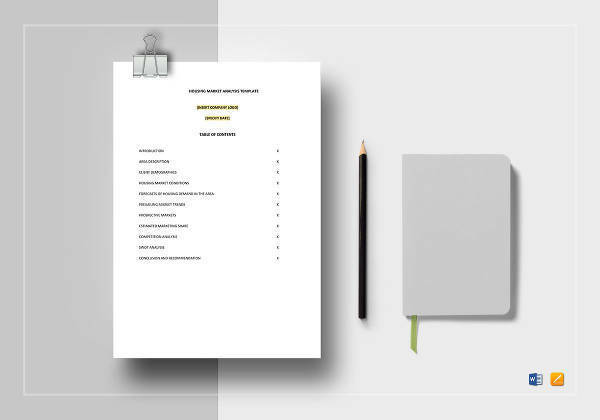 This involves quite a lot of calculation, and lot of arrangement of data in a format that has to be done without errors, so that you may reach a conclusion or result most methodically. 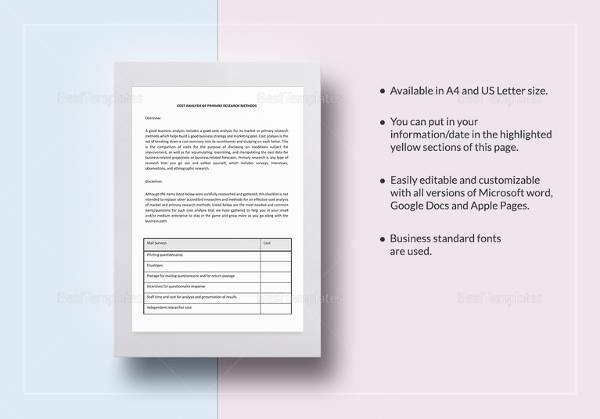 Again the official format that you are looking for which makes the report professionally presentable in front of any board or panel, can only be found free when you are using or referring to the samples. 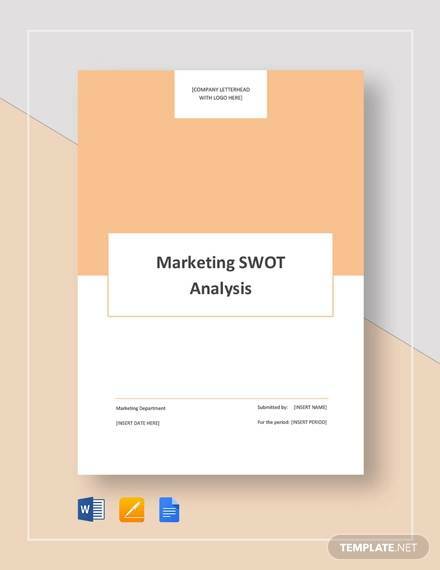 The samples also contain the sample or market analysis example report that gives you a glimpse of how the report looks like when ready, so that you may compare. 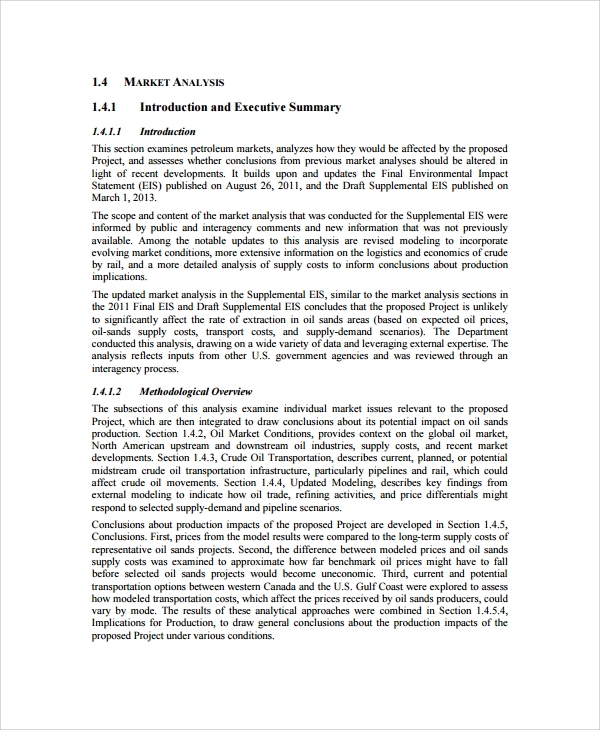 What are the Benefits of Sample Market Analysis Templates? 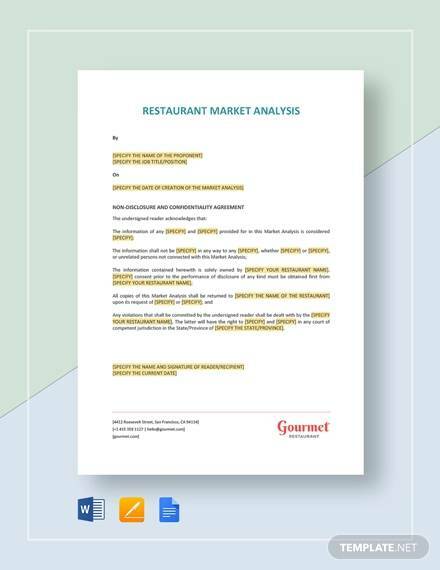 A great way to steer your market analysis report is by using accurate templates or samples. These you get free to use and you may use them for free by downloading the free formats. 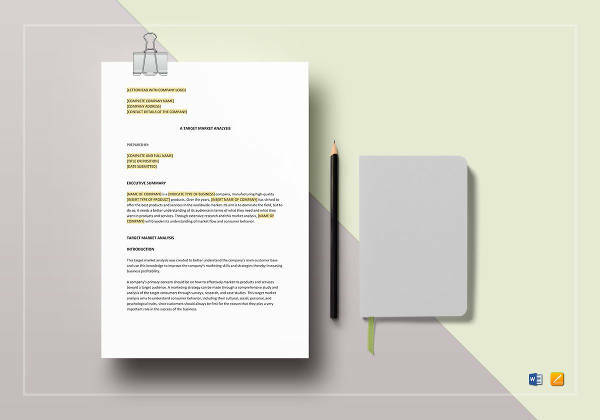 The main reason you would love to use templates for the efficiency and accuracy of format.